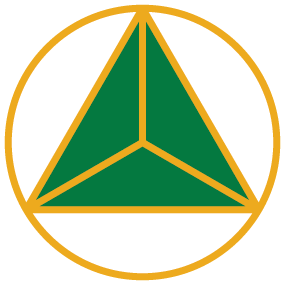 There are many ways to start the process of becoming a member of Delta Sigma Phi. Our History & Tradition runs deep. Starting in the Fall of 1947…. 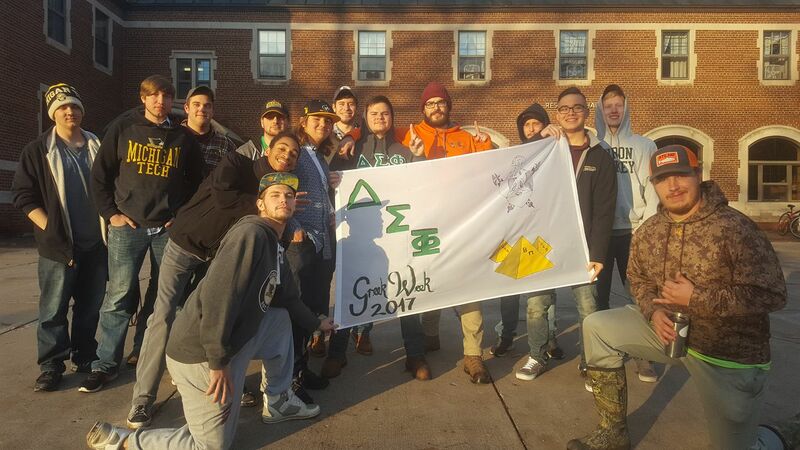 Delta Sigma Phi is a nationally recognized Fraternity built on the commitment of uniting men of exceptional character to respond to the needs and demands of our society. We develop meaningful lifelong bonds amongst diverse men, empowering them to grow and develop their values and leadership, inspiring them to positively impact the world, and emboldening them to always represent the sincerity of our purpose. Our brotherhood inspires each member to be better versions of themselves and positively impact the world through their actions and influence—we challenge ourselves to be atypical, to break the mold, to be a beacon of strength for humanity. Our great Fraternity helps and encourages our members to become better students, better leaders, better citizens, better professionals… better men.